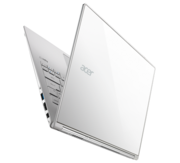 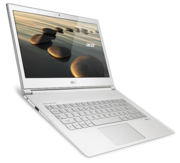 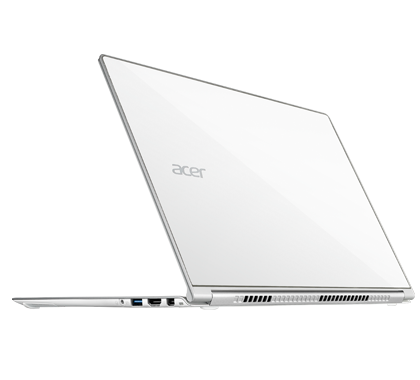 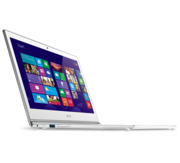 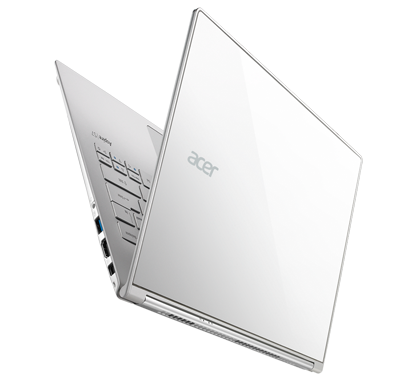 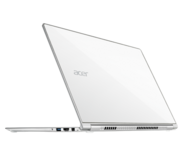 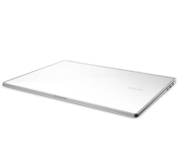 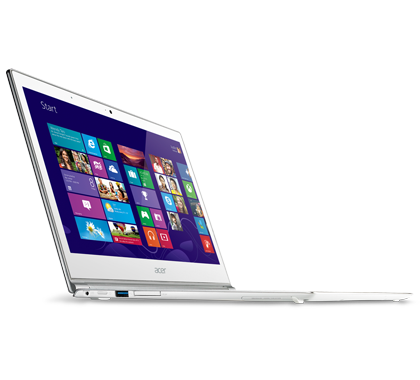 Overall, the Acer Aspire S7-392-5410 is an great high-end ultrabook that simply has a lot of competition. 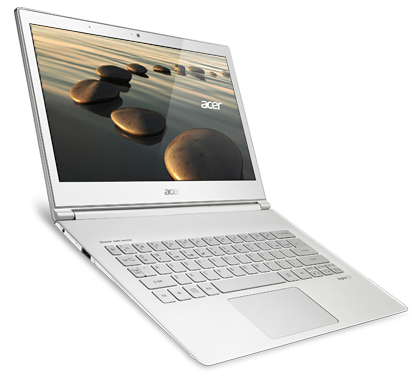 There are a few drawbacks, like bloatware, the odd keyboard layout, and the overly sensitive trackpad. 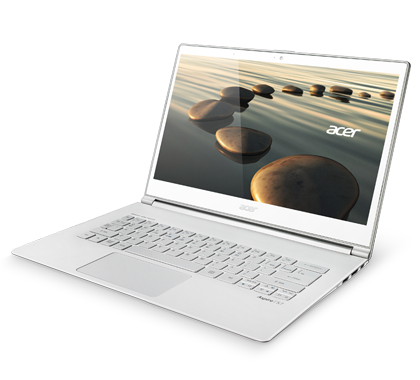 We figure that the majority of users who can spend $1,400 on a laptop will be happy with the S7-392-5410, especially those who need a full-fledged laptop rather than a tablet with an optional keyboard, like the Microsoft Surface Pro 3. 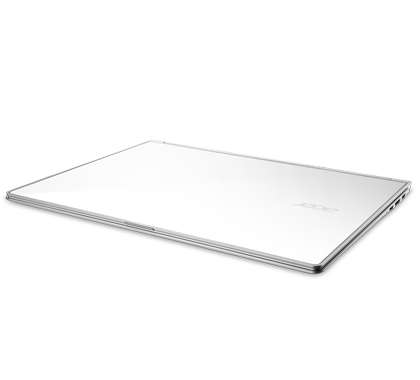 The Toshiba Kirabook 13 i7s Touch holds on as our top pick for high-end ultrabooks, due to its 2,560-by-1,440-resolution touch screen, higher-performing Core i7 processor, slightly better selection of I/O ports, and a longer two-year warranty.